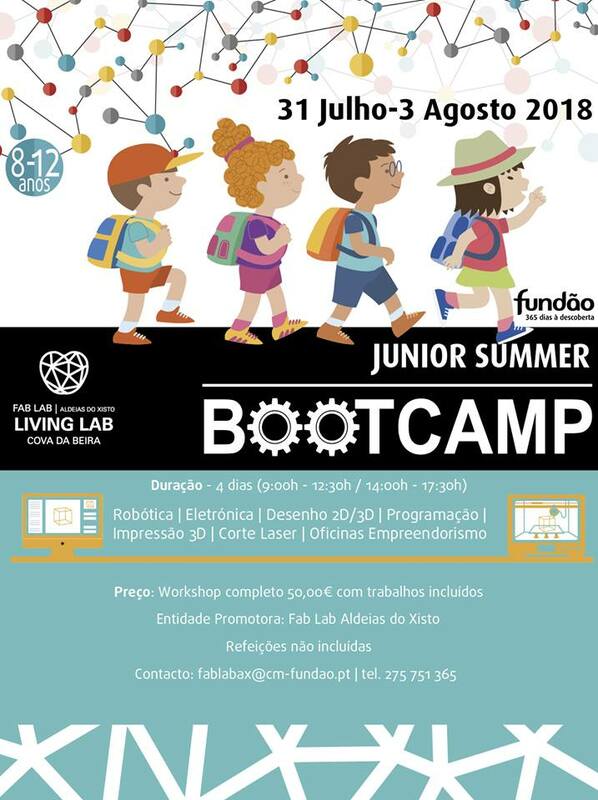 This entry was written by pedronrito, posted on July 4, 2018 at 12:41, filed under assuntos and tagged FabLab Aldeias do Xisto, workshop. Bookmark the permalink. Follow any comments here with the RSS feed for this post. Comments are closed, but you can leave a trackback: Trackback URL.